I decided to take driving lessons because I realized that this is a necessary and practical skill to learn. I have a friend who recently had driving lessons too and she recommended A1 Driving School to me. The following are my experiences throughout my lessons from them. 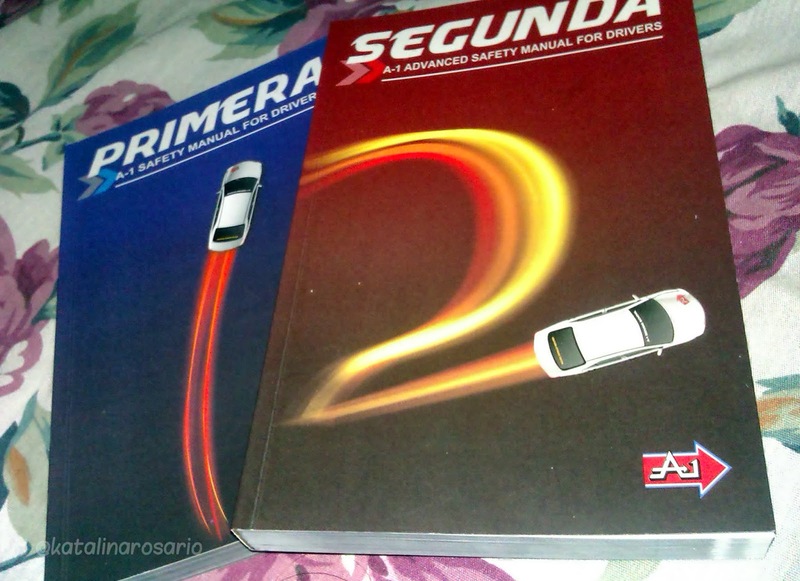 This post was continually updated as I studied driving. 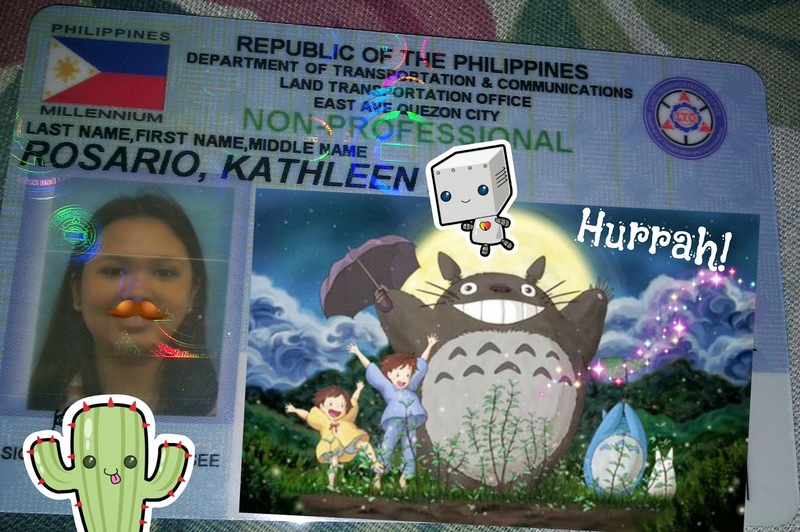 Before getting your first lessons on driving, you have to get a student permit at the Land Transportation Office (LTO). A1 offers assistance on this with a fee of Php700, inclusive of the LTO registration fee. You will be given a schedule for the student permit. A service car will be provided and one of the A1 staff will drive you to the nearest LTO branch. Just a word of caution: arrive on time based on your schedule. Mine was at 9AM at their SM Mall of Asia branch and I was left by the service car because I arrived at 9:20AM. By then you’ll have no choice but to reschedule your student permit appointment. Actually there were two of us that was left by the service car. Good thing there was still a schedule for student permit at SM Southmall at noon that day. I went to their branch there and through their asstistance, I got my student permit at LTO Las Pinas. Daisy, the receptionist at the BF Homes branch was very friendly and attentive. Before you take your actual driving lessons, you first schedule your slots with them. Though my preferred times were rescheduled several times because it was in conflict with their Christmas and End-of-Year party, my driving lesson schedule was flattened out eventually. They would also text you a day before your schedule to remind you of your appointment with them. As expected, I was really tensed throughout the session. My instruction’s nagging didn’t help really. This time, the meeting place was at the A1 branch at SM Sucat. 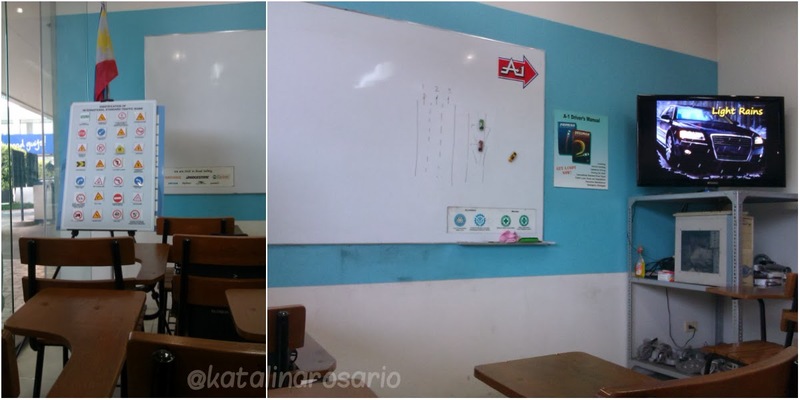 I was with the same instructor. From the parking lot, he was the one who drove until along Sucat road, and that’s where we switched seats. I drove the car until we arrived to their training center in Las Pinas. There I practiced back parking, facing the wall, and parallel parking. I was also taught three-point turns (and some other turns that I can’t remember the names now lol). I was not able to smoothly do driving uphill-hanging, and that’s the part where I got mostly frustrated (adding up to my instructor’s nagging ugh). After doing all those stuff at the training center, I drove all the way back to SM Sucat. 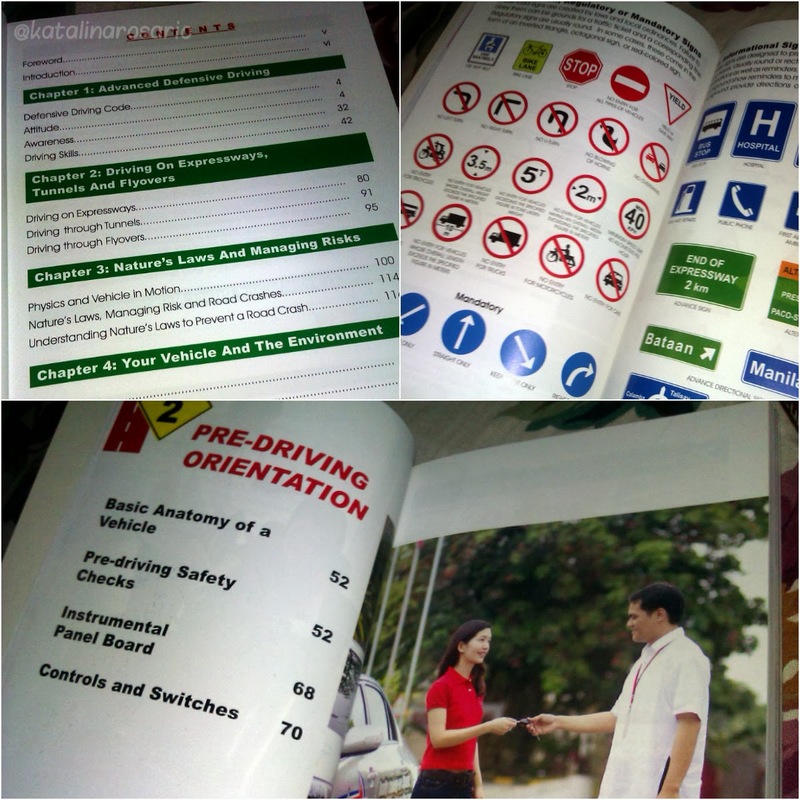 I don’t know what got into me that I went straight to driving without attending the orientation! Maybe I was too eager to try driving? But upon attending their orientation at SM MOA, I realized how stupid that decision was. In the orientation, all the basics are tackled like the parts of the car and the things to do upon riding the car (locks, side mirrors, adjustment of chair, etc.). The correct footwork was also discussed. Muscle memory is the key! My knowledge was further furnished listening to the lecture because I was able to re-learn them. I am so happy that I was one of the two attendees there (out of the 20+ people) that correctly answered that the clutch is the one the makes the car move and not the gas. All thanks to my instructor (even though his nagging irritated me a lot xD). That is one of the lessons that I have learned the hard way during the uphill-hanging driving. It’s crazy how a mere one-second mistake can cause an accident and hurt not just yourself but innocent pedestrians on the road. I am satisfied how A1 instilled this in my mind. (Though I have to manage this fear rationally, because I tend to drive reaaaaally slooooowly because I don’t want to hit any vehicle or people on the road xD). 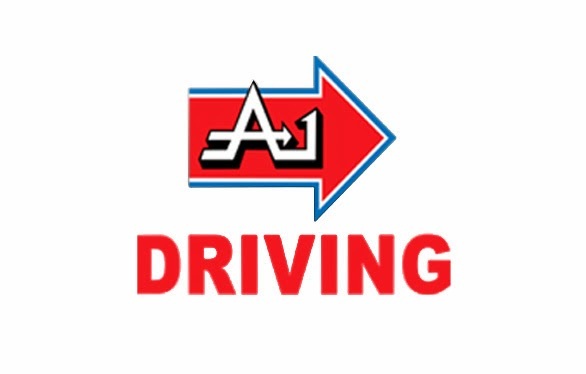 A1 also provides assistance for those who want to apply for a driving license at LTO. I applied for the non-pro. There’s a fee of Php1,800 + Php150 to be paid at the LTO. There’s a written exam and a practical exam. For our case, the latter one was waived because they said we learned from a driving school anyway (though I wished I’ve done it, just to test my skills). After a few hours of waiting, I finally got my license! Yaaay! Thank you to Marlon (the A1 staff that was with us) for your patience with us! And also thanks to all fellow A1 classmates that I have made friends with while waiting at the LTO! I can now officially drive! I am new on the road and I am still continually learning. I am very happy that I was able to achieve this goal because this is a lifetime skill that I will surely benefit from. – STAY CALM. Driving is all about having a presence of mind. – HAVE COURAGE! Driving for the first time can really rack your nerves, but once you get the hang of it, you would actually find it really easy! See you guys on the road! Beep beep! Previous Post LINE’s global gaming platform reaches 250 million downloads worldwide! 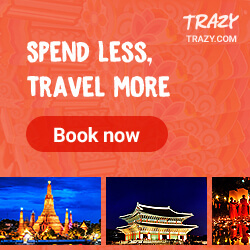 hello, please visit alphaandomegadrivingschool.net, we are currently offering a great summer promo! i was thinking of taking their course knowing that i won't take practical exam if apply for non pro-. 🙂 such an interesting blog though. HI, super useful po ba ng a1 manual books? Hi, I know this post was last 2014 pa but nagwawaive pa rin ba yung LTO ng practical exam ngayon? Pano nawaive yung syao? I called A1 kasi and assistance nila is para lang daw di na pumila but i have to pay 2250php daw. Hi Anon! I guess it's best to inquire LTO with that one, as I don't have an idea if they've changed their regulations since then. Para naman dun sa A1, alam ko di naman ganun kamahal yung license assistance nila. I think mas mura kung student ka na nila vs magpapa-assist ka lang sa LTO. I am not 100% sure of all these, best is to call them directly.Good luck! Hi, Kath! I'm planning to enroll in A1 in Paranaque next week. Tanong ko lang ngenroll ka sa isang branch pero bat parang sa iba-ibang branches yata yung mga lessons? Pakiclear naman po. Salamat. Hi Anon! The different branches were just the meetup places. We had to go to Las Pinas because that's where their training center is located (to practice parking, etc.). Any updates if pinag practical ka pa? Hi Anon! As I've mentioned on the post, I didn't undergo the practical exam. Curious. San ka nagbayad nung LTO assistance? Sa A1 driving ba? 2050 pesos na ngayon siya e. Plus the other fees sa LTO. Yes, sa A1 staff ako nagbayad. Mukhang tumaas na pala ang rates.